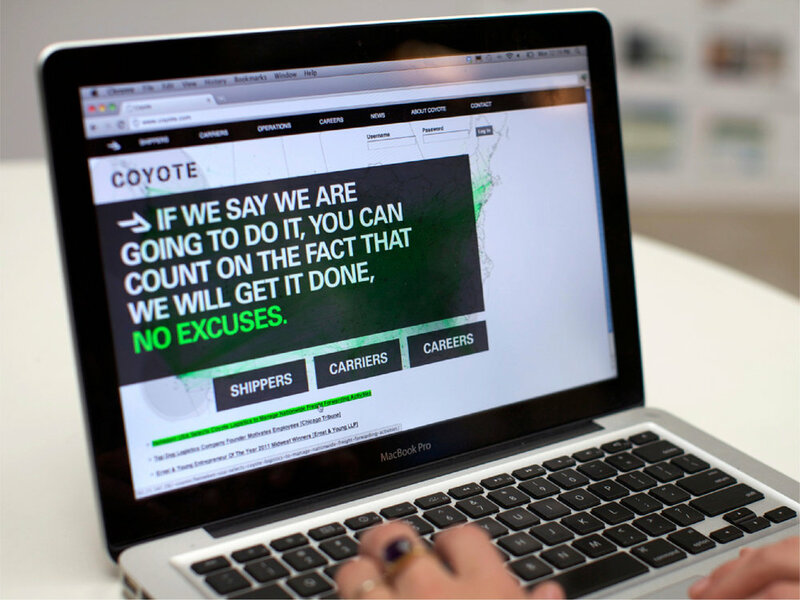 Coyote is a leading third-party logistics provider. Their platform matches the needs of retailers and manufacturers with freight and transportation solutions. 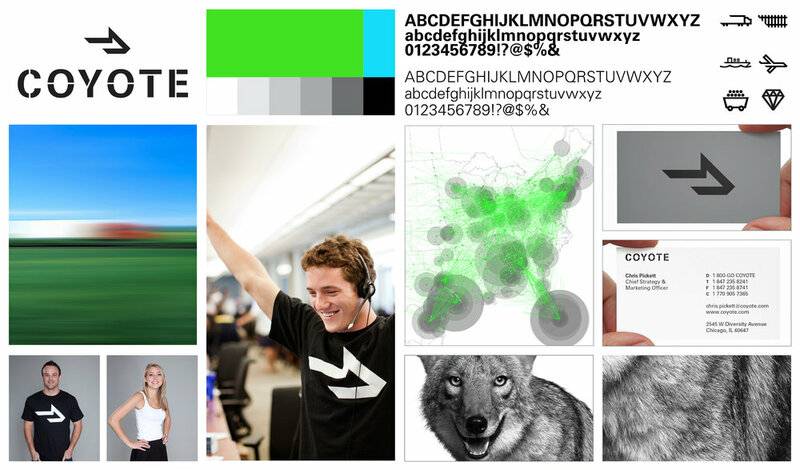 According to Inc. Magazine, “Coyote finished 2011 with $560 million in revenue. 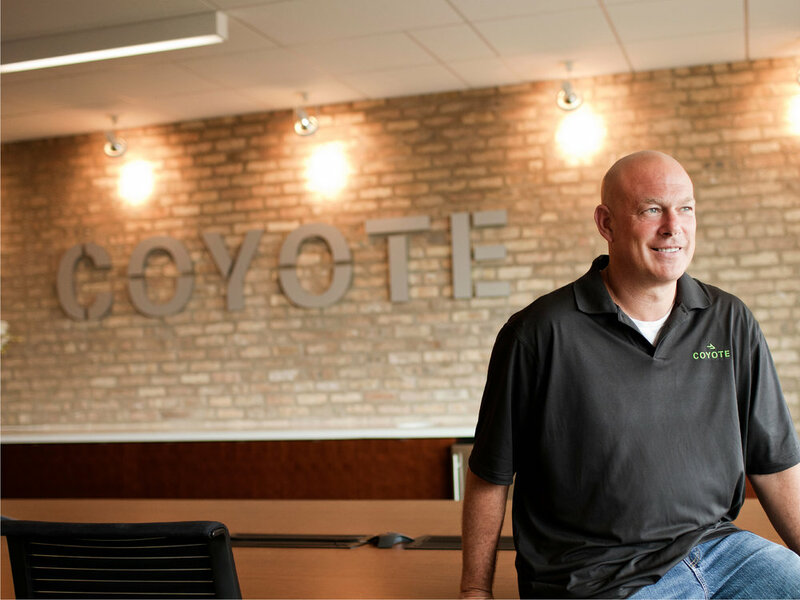 That figure places it among the top transportation management companies in North America…” Coyote sought to upgrade their brand to equal the tenor and growth of the company. 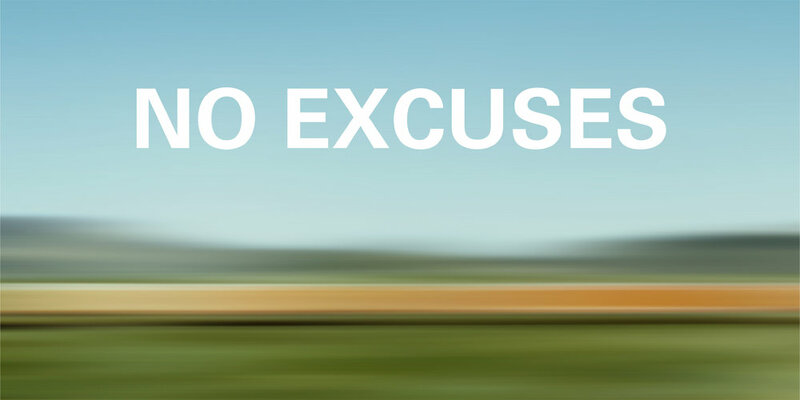 We created a system that encapsulates the tenacity of spirit, no excuses attitude and decisiveness of the brand. 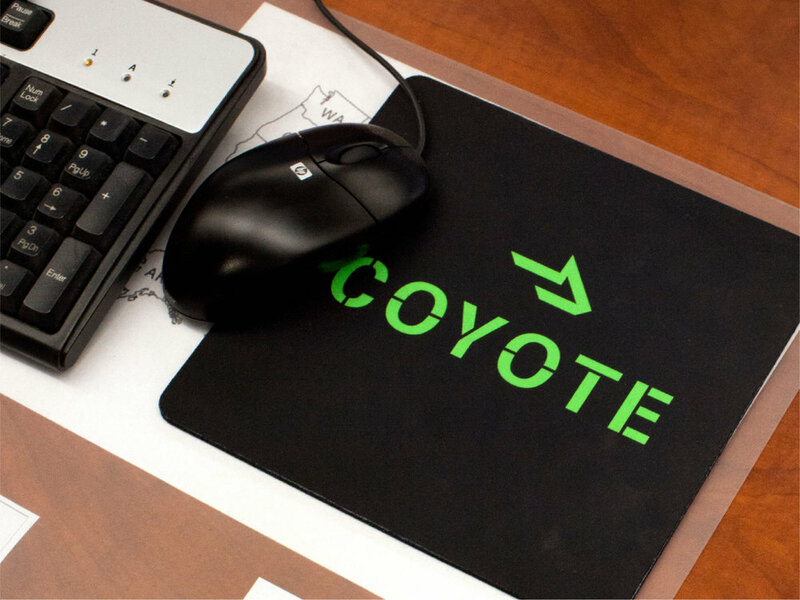 The symbol, an abstraction of a coyote’s silhouette, builds upon the name and embodies a strong, forward direction. Combined with motion-inspired graphic elements, they reinforce the brand narrative: Powerful Momentum. 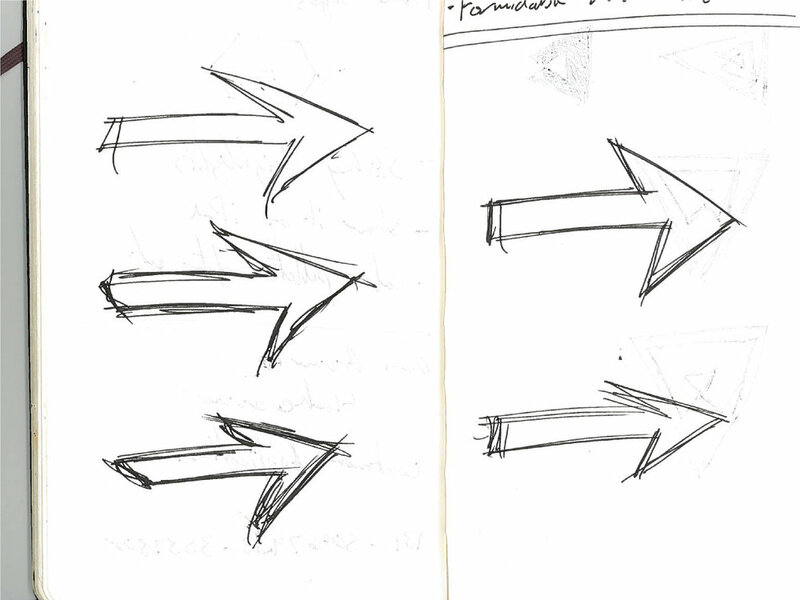 Typography is bold and purposefully stark. 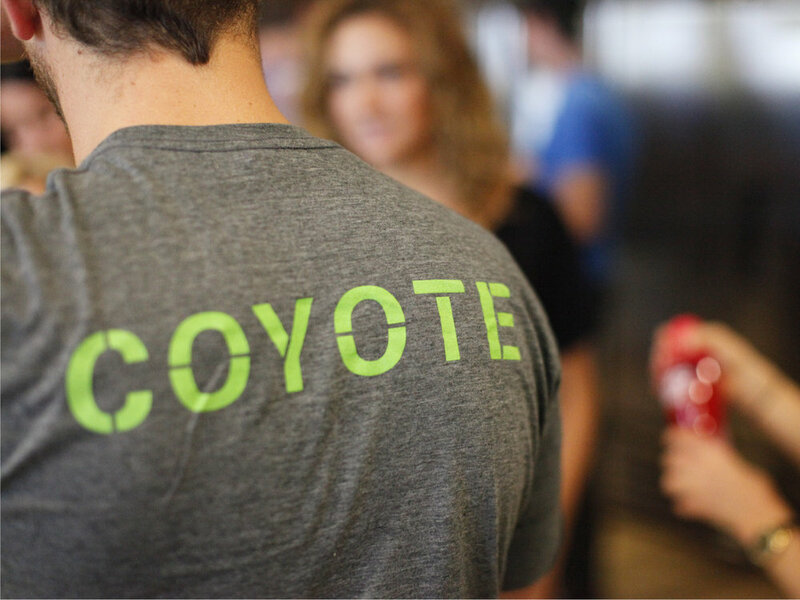 A stenciled wordmark emphasizes the direct boldness of the symbol, while large impact statements personify the enthusiasm, integrity and productivity that is central to Coyote’s character. 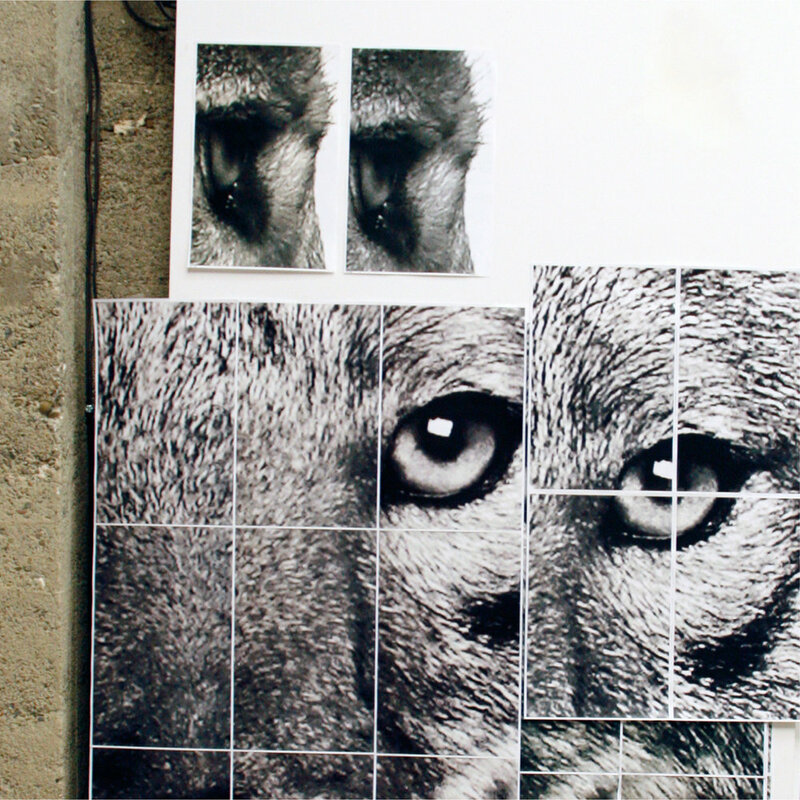 * This project was reviewed on Under Consideration Brand New on Jan. 23, 2012.